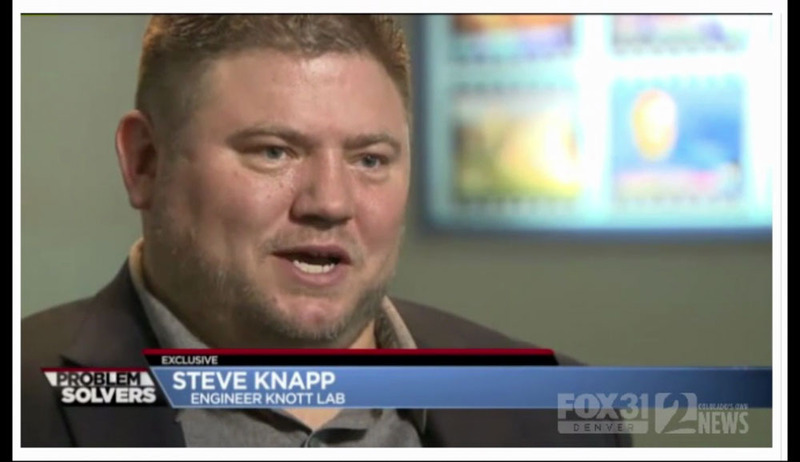 Problem Solvers on Fox31 Denver News featuring Steve Knapp. Steve D. Knapp, P.E., CFEI, CVFI discusses alternator fires with Chris Halsne from Fox31 Denver news. “We’re looking at a very quick and sudden event that takes an alternator from, all practical senses, from working and not being detectable, to being able to cause a fire,” Knapp said. The complete story can be viewed on the Fox 31 Denver news website.